Initially, the perk of owning a Google Pixel or Pixel XL was that Google Assistant was exclusively available on these smartphones. However, with this latest announcement, looks like you will not have to spend a ludicrous amount of money on these phones because both OnePlus 3 and OnePlus 3T users will be able to summon the assistant at will. On OnePlus’ official Twitter account, the following status has been uploaded. This is an indication that the virtual assistant has arrived on both flagship smartphones. Just in case Google Assistant does not appear on your device, then it looks like you might have to be patient since it can also depend on which region you are living in. If you visit OnePlus’ forums, there are several queries regarding getting Google Assistant on your device, so you can always visit there to retrieve more information. This is a nice little addition to phones that not only carry an affordable price tag but also feature immensely powerful hardware inside their housing. Both OnePlus 3 and OnePlus 3T feature a monumental 6GB of RAM, giving users access to additional multitasking options and allowing them to open up a whole list of applications in succession. Rumors have suggested that the upcoming OnePlus flagship is going to be called OnePlus 5, and apart from featuring a glass and metal chassis, Google Assistant could also be rolled out for the upcoming high-end offering. 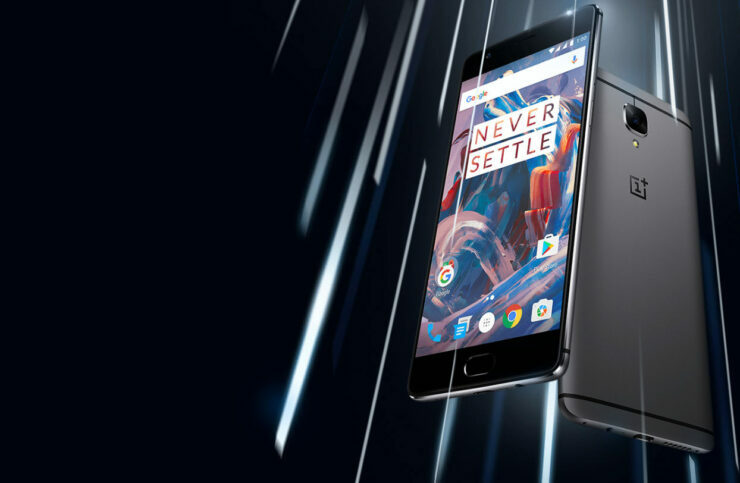 If you have yet to purchase a OnePlus 3 or OnePlus 3T, then we’d recommend that you hold off your purchase for now, because with the upcoming device’s announcement now imminent, you will be able to experience top-notch performance as well as the comfort of using Google’s latest and greatest virtual assistant. Have you received the update on your OnePlus 3 and 3T? If so, what is the craziest question you intend to ask Google Assistant? Let us know in the comments.